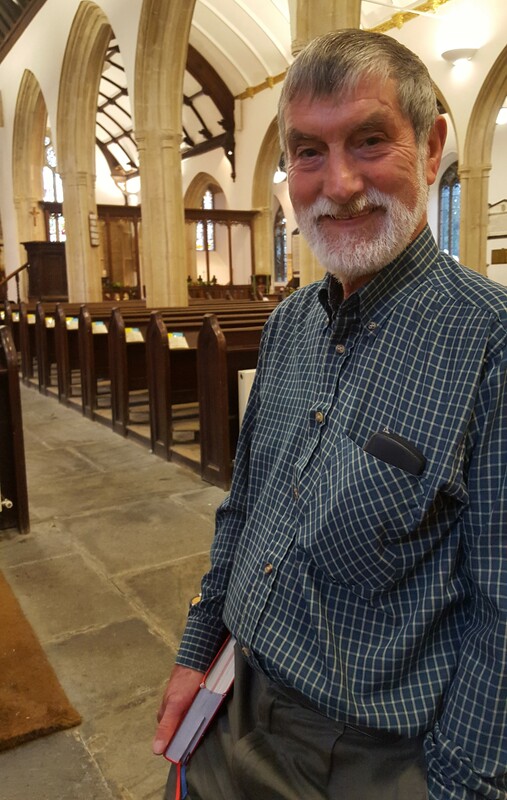 In support of CAFOD a Catholic parishioner from the church of St Petroc, Padstow, Cornwall part of the parish of St Mary and St Petroc held an illustrated talk about the Battle of Waterloo on Thursday the 17th September to commemorate its bicentenary. The talk took place in the parish rooms by Gerry Murphy who has always taken a particular interest in this battle and who is an enthusiastic member of the Waterloo Association. This was formed in 1972, by the 8th Duke of Wellington, to prevent the Belgian Government building a motorway through the battlefield and has continued, studying Waterloo, Wellington & the Peninsular War. Gerry is an amateur historian, with a keen interest in regimental trees and is the author of the book ‘Where did that Regiment Go?’ The lineage of British and Infantry & Calvary Regiments at a Glance. The illustrated talk was a rousing success and was performed to a packed out audience. We would like to thank Gerry Murphy for his inspirational support and all the fantastic supporters who helped raise money for CAFOD by attending.